Earlier this week, Javelin Strategy & Research announced its inaugural edition of the 2017 Identity Proofing Platform Awards. We were honored to see CrossCore as the leader – taking the award for the best overall identity proofing platform. It’s harder than ever to confidently identify your customers in today’s digital economy. You have lots of vendor solutions to choose from in the identity proofing space. And, now Javelin has made it much easier for you to select the partner that is right for your needs. Javelin’s newly minted Identity Proofing Platform Scorecard assesses current capabilities in the market to help you make that decision. 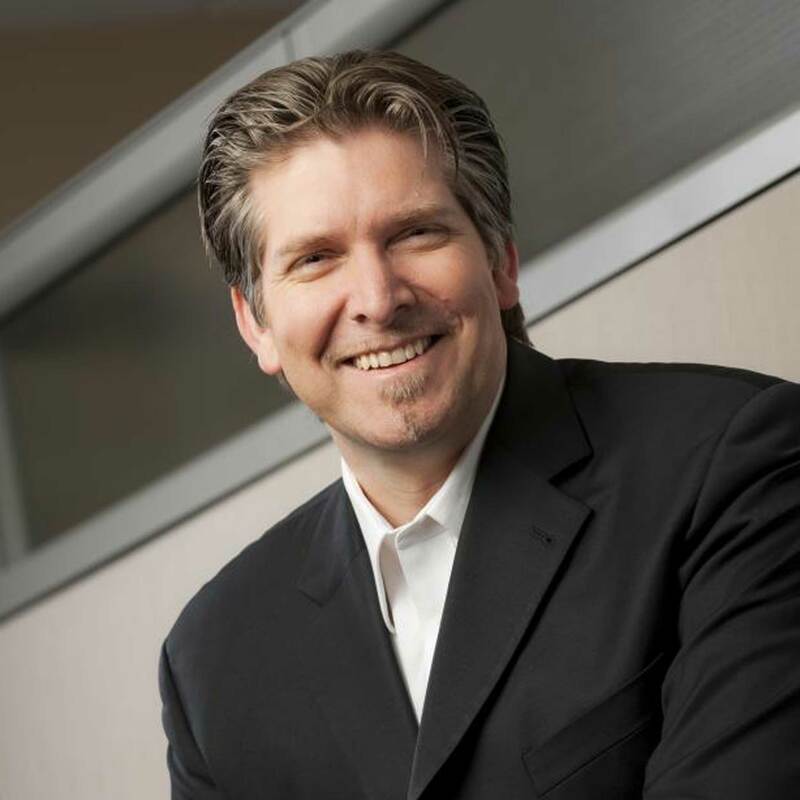 And they have done a lot of the heavy lifting, looking across 23 vendors and scoring them based on three categories of their FIT model – functional, innovative, and tailored. Protecting customers is a priority for you – and for us. 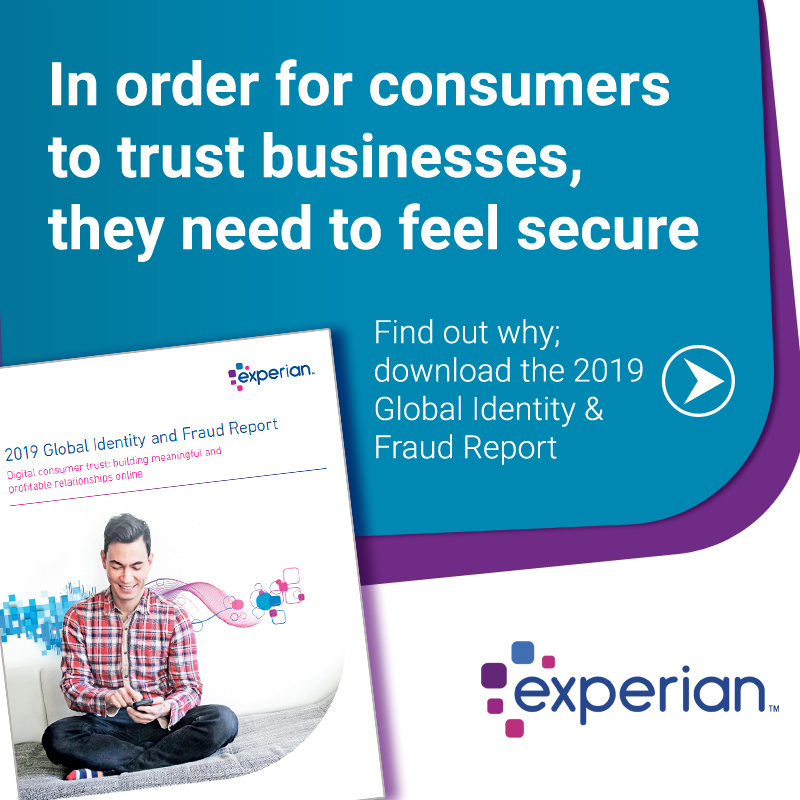 Here at Experian, we have a range of capabilities to help businesses manage identity proofing, and our CrossCore platform brings them all together. We launched CrossCore last year, with the goal of making the industry’s fraud and identity solutions work better for everyone. CrossCore delivers a future-proof way to modify strategies quickly, catch fraud faster, improve compliance and enhance the customer experience. We’re proud of the work we’ve done so far, integrating our products as well as adding more than 10 partners to the program. We’re pleased to see so many of our partners included in Javelin’s report. We’re working closely with our clients to pull in more partner capabilities, and further enhance our own platform to create a layered approach that supports a risk-based, adaptable strategy. As highlighted in the Javelin report, a reliance on traditional identity verification approaches are no longer sufficient or appropriate for digital channels. With CrossCore, our clients can choose the capabilities they want, when they want them, to dial in the right confidence level for each and every transaction. This is because CrossCore supports a layered approach to managing risk, allowing companies to connect multiple disparate services through a common access point. We are committed to making it easier for you to protect consumers against fraud. CrossCore is helping us all do just that. NIST helps government agencies implement their digital services while still mitigating the identity risks that come with online service provision.